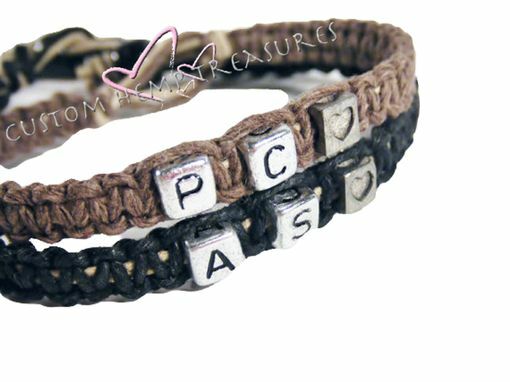 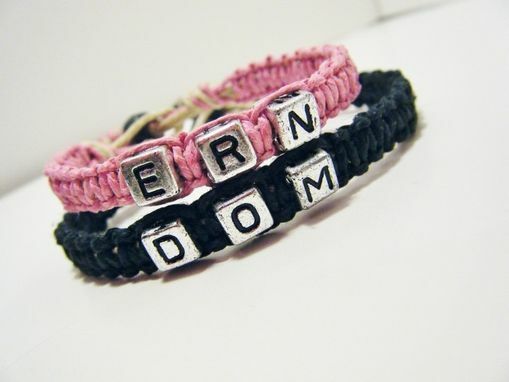 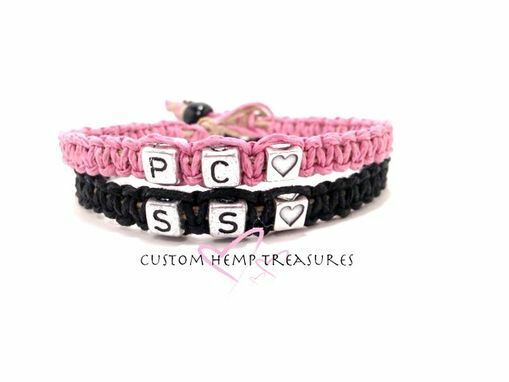 Handmade Custom Couples Hemp Bracelets, One fuscia one black. 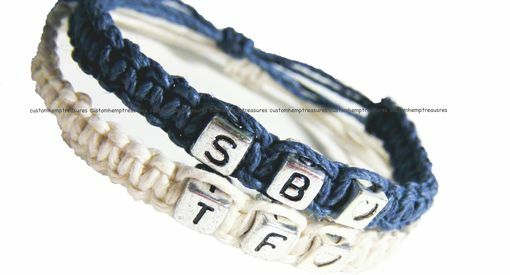 Any lengths you want and any initials. 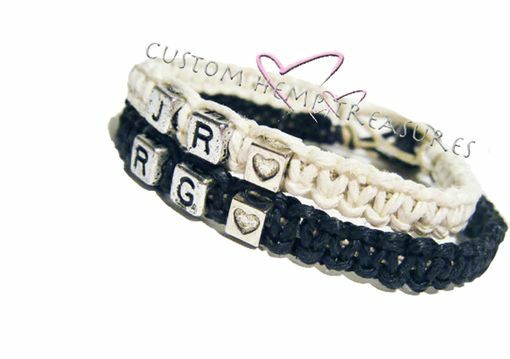 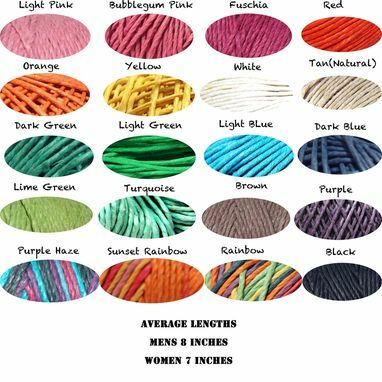 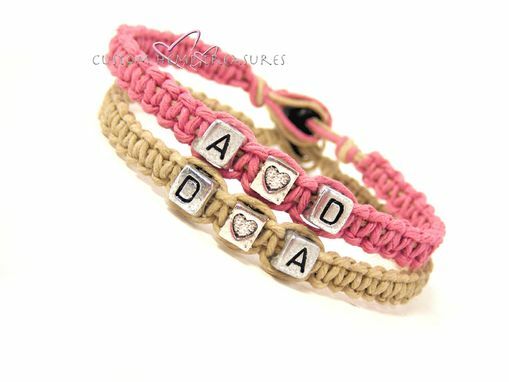 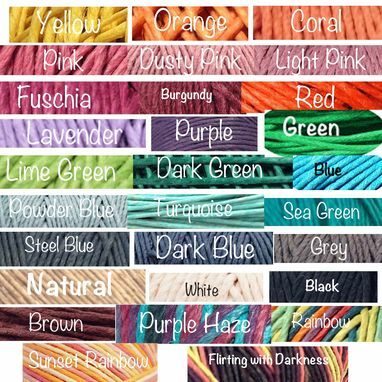 When contacting me please include length for each, initials for each and hemp color for each.